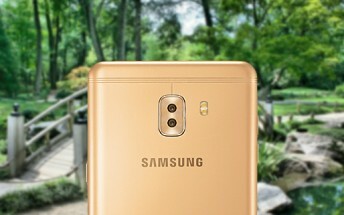 Samsung is yet to make a phone with a dual-camera and that honor might go to a new Galaxy C model. The rumor mill is fairly certain that the Galaxy Note8 will have a dual camera, so you can view this as a dry run. Details of the new phone are sparse, we don’t even know its exact model number - Galaxy C what? 5, 7, 8, 9? The reason we ask is because that determines the screen size. More importantly, we don’t know the flavor of the dual camera - wide angle or zoom or B&W or what? 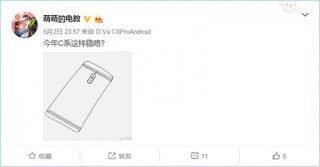 Anyway, the rumor mill at least points to the chipset of choice - Snapdragon 660. Qualcomm is yet to make this chip official, but it will be a mid-range version of the 835 (with the same cores but a weaker GPU). Also, the Galaxy C will have a metal body with antenna grooves similar to the C9 Pro. That’s all the info for now, but TENAA can always be relied on to show the specs early, we’ll keep an eye out!